Maybe your irrigation system installed correctly in the first place. Or you didn’t do the best job keeping up with routine maintenance. Perhaps something just went wrong – seemingly out of the blue. While most high-quality, expertly installed sprinkler systems will run perfectly for years with a bit of upkeep, even the best ones malfunction on occasion. If you suspect your sprinkler system isn’t working the way it should be, it’s important to seek prompt repair services to avoid wasting water and prevent loss or damage to your landscape. By identifying and resolving problems quickly, you can ensure your sprinkler continues to operate smoothly and efficiently for years to come. 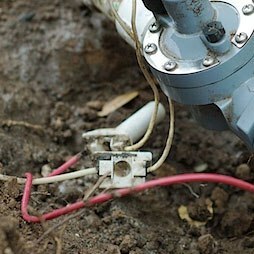 Many irrigation system concerns can be easily fixed with the help of a knowledgeable sprinkler repair technician. A seasoned technician will understand exactly how to work with you to determine the root of the problem. After identifying what’s going wrong, an expert repair technician will then be able to develop and execute a sprinkler repair plan that fixes the issue while preventing similar malfunctions from happening in the future. If you are looking for a skilled technician who can restore your sprinkler system to smooth, efficient operation, look no further than Sunrise Irrigation & Sprinklers. We are staffed by a team of licensed and insured professionals who have more than two decades of experience repairing, updating, and installing sprinklers on residential and commercial properties across Tampa Bay. Our sprinkler repair team is proud to be part of one of Florida’s leading irrigation system companies and honored to be able to provide Tampa Bay area families with solutions to their irrigation needs. 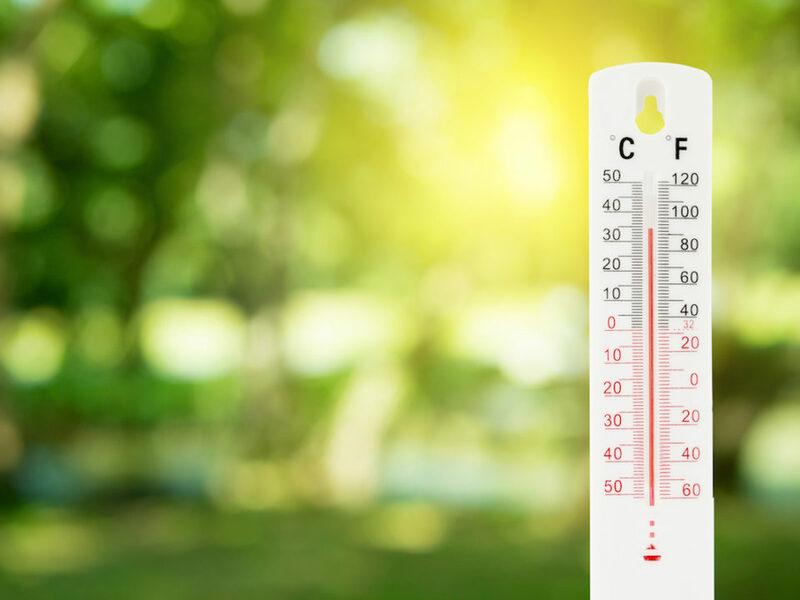 Whatever problem or malfunction your sprinkler is suffering from, we will identify and solve the issue to ensure your sprinkler system can work at full capacity for years to come. Your sprinkler system may leak if it becomes very worn over time, or if it is damaged by foot traffic, moving, and other lawn care services. 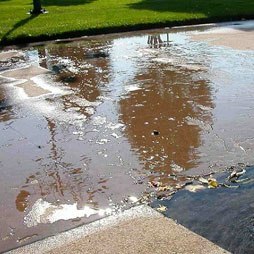 Leaks in your sprinkler system can end up wasting water, causing your utility bills to skyrocket. They can result in dramatic pressure loss, causing dry areas on your lawn. Values will often leaks after time as well. We always recommend investing into our Maintenance Plan as you'll receive 4 visits per year to check on the values. 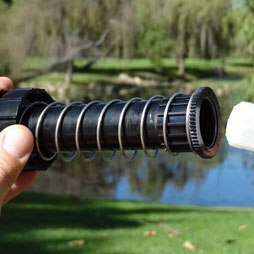 Over time, dirt and debris can become trapped in the filter and nozzles of your sprinklers. Your sprinkler system may be affected by clogged sprinklers if little or no water exits the nozzle while the system is up and running. Your technician can examine your system to determine the areas of clogging before cleaning them out and taking steps to prevent future clogging. If any of the nozzles from a spray-type sprinkler system become removed from the system due to mowing or general wear and tear, this can decrease the water pressure. 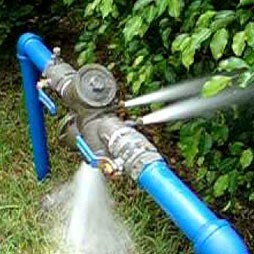 Decreased water pressure can mean insufficient coverage, dry patches, and weed and fungus growth. Our sprinkler repair specialists can locate the missing nozzle and determine the proper replacement based on the sprinkler type and brand. 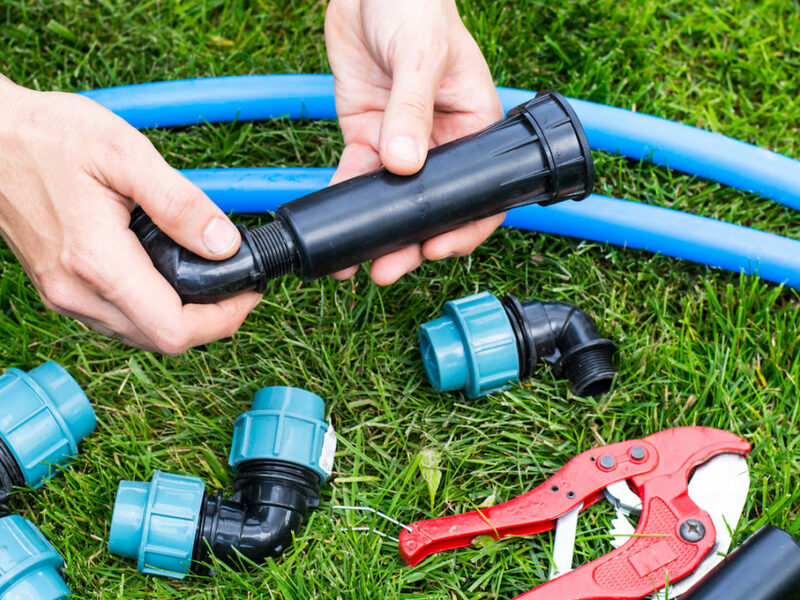 If you notice bubbling water, a wet area, or a patch of grass that is greener than the rest of your lawn, this may be a sign of a broken pipe. 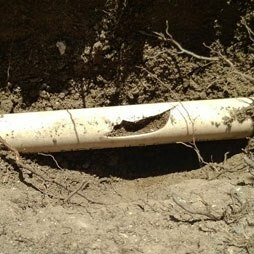 In order to fix a broken pipe, your technician may need to excavate in order to find the pipe area of concern. After exposing, cleaning, and fixing the damage, your technician will help clean up the area to ensure your lawn will return to its original lush, green, and healthy state in as little time as possible. The wiring involved with sprinkler systems can be quite complex. Our skilled sprinkler specialists can examine your systems wiring in order to identify and mend spliced or damaged wires. All technicians have the latest wire tracking equipment to locate values and breaks the wire. If necessary, your technician can replace your transformer, rewire electric solenoid valves, or install low-voltage control wiring. When a control system malfunctions, it can become impossible to operate your sprinklers properly. Similarly, if your timer, rain and moisture sensor, or temperature sensor malfunctions, you can end up wasting a lot of water and money. Our experienced technicians can repair and update your current control and sensor systems, or replace the systems entirely with the latest technology. Backflow can unleash harmful chemicals into your drinking water. Sunrise technicians can perform an advanced backflow test to determine if your sprinkler system is vulnerable to backflow, and repair or upgrade your backflow prevention device to halt backflow and avoid future issues. A properly functioning backflow prevention mechanism is essential to ensuring the drinking and bathing water supplied to your home is safe. 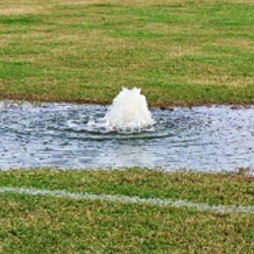 Dated sprinkler systems, poor spray patterns, ineffective layouts, and other sprinkler issues can result in wasted water and skyrocketing utility bills. Our certified Landscape Professionals will evaluate your sprinkler system to identify areas that can be improved upon to cut down water use. 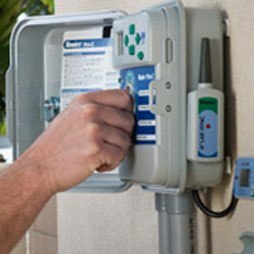 After the evaluation, your sprinkler technician will suggest actionable solutions that can conserve water and reduce your utility costs, then help you bring those solutions to life.